Family/Child Friendly, Disabled Facilities, Safe Deposit Box-Front Desk, Restaurant, Laundry Facilities, Doctor on Call, Catering, Front Desk, Recreation, Security Guard. Daily Room Cleaning, Window Opens, Balcony / Terrace, Attached Bathroom, Television Room, Ceiling Fan, Moisturiser, Air Conditioning Room, , H/C Water. 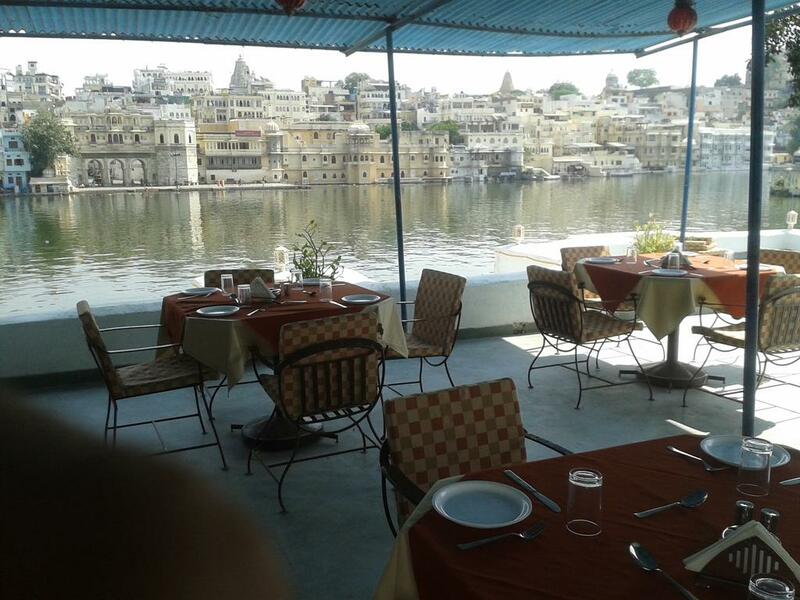 User reviews for "Lake Shore Hotel Udaipur"